Whoever stole this image and used it in Poland; could you atleast give me credit? Fellow photographer only post low rez images, if there is a will there is a way to steal your images. Makes me mad! This has nice composition.. 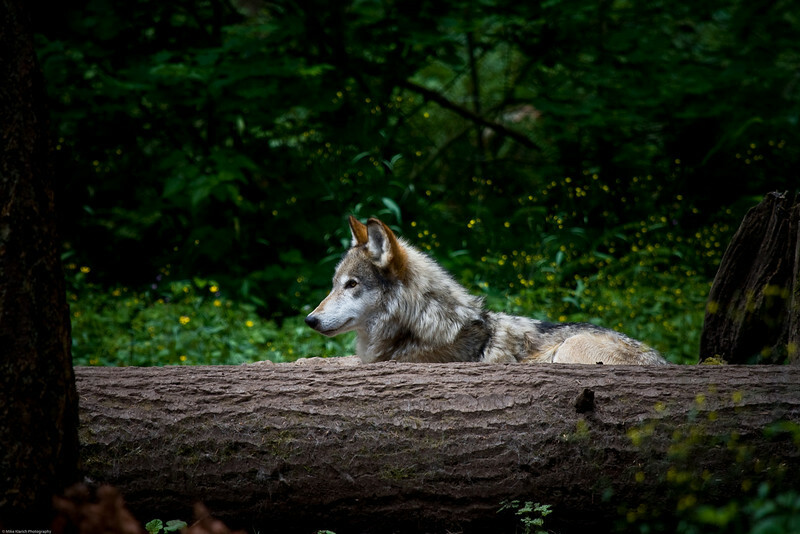 The log and pose of the wolf compliment each other nicely.